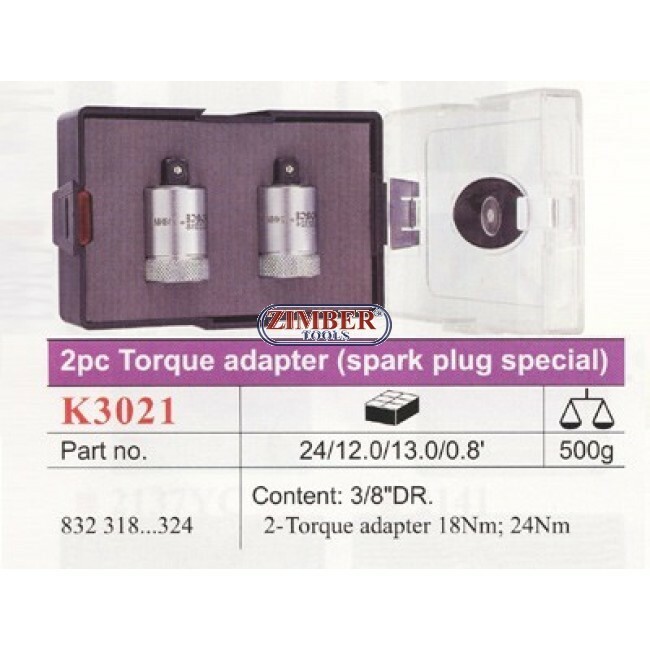 Torque limiting adaptors for torque control with sparking-plug sockets 18 Nm - 24 Nm. 12x17mm Puller Bold from - ZIMBER TOOLS. 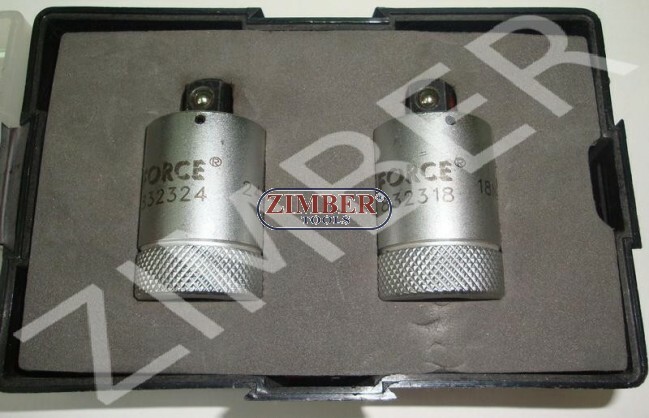 Puller Bold 24х29-mm,ZR-36PB2429 - ZIMBER-TOOLS.